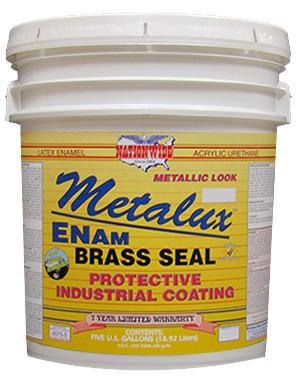 Nationwide Protective Coating Mfrs., Inc.
Tools, Marketing, Colorants & Misc. 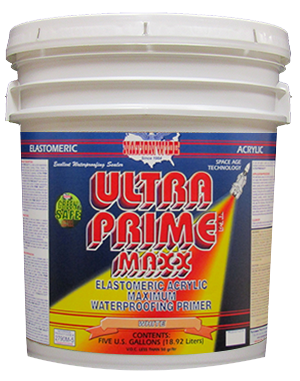 Premium quality ELASTOMERIC acrylic waterproofing primer. 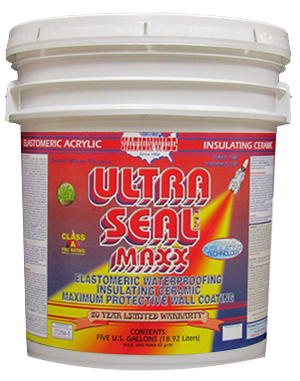 An ELASTOMERIC resin rich formula that exhibits excellent adhesion, bonding and high breathability. For wood, metal and masonry as well as most other uncoated, previously coated, chalking or poorly conditioned wall surfaces. Do not use on unprimed metal surfaces; see METAL-PRIME RED-OX™ primer. Weight per Gallon: 11.4 lbs. 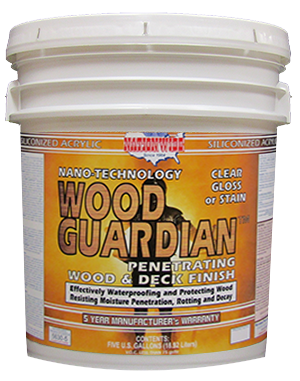 WOOD GUARDIAN Penetrating Wood and Deck Finish Acrylic Silicone Clear or Stain. 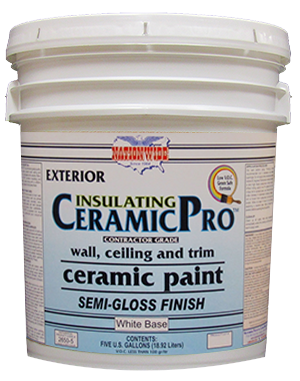 Elastomeric Waterproofing Insulating Ceramic Matte Finish 20 Year Warranty Wall Coating that is Highly Breathable. Commercial Grade. Exterior Contractor Grade Modified Acrylic Insulating Ceramic House & Trim Paint. Primer, Flat, Satin and Semi-Gloss. Acrylic Latex Enamel Metallic Look Decorative Finish Coating. Durable Semi-Gloss Finish. Many Metal Look Colors Available. EXCLUSIVITY: Some Nationwide Products are sold Exclusively by Dealers and/or Distributors in Select Areas and Regions. LEAKS: Leaks resulting from acts of providence, owner or their agents, are not the responsibility of NPCMI and under no circumstances shall NPCMI be liable in any respects to the building, it’s occupants, it’s contents or for any consequential or incidental damages. Leaks are required to be repaired prior to the application of any coating and therefore are not covered under any warranty. LABOR: Products Warranties are Limited to Material Only (see Limitations below), Labor is not included. Nationwide does not Warranty for Labor of any Kind. LIMITATIONS: Any implied warranty, including warranty of fitness for a particular use or purpose, and warranty of merchantability, is limited in duration to the express warranty based on the Individual Product's Warranty, unless a shorter period is permitted by law. If no Warranty is stated for a specific product then the maximum warranty will be One Year from date of Purchase. If a Product has a specific Warranty and a Warranty was not applied for using a Warranty Registration Certificate, the maximum warranty will be One Year from Date of Purchase. NPCMI shall not be liable for incidental or consequential damages or for damage to the building, it’s contents, or it’s occupants. NPCMI's liability is limited to the reasonable replacement cost of product that has been fully paid for and shall be limited to defective product in the affected area only, whether any claim against it is based upon strict liability, negligence, breach of warranty or any other theory or cause of action. Venue in reference to any Product of Nationwide shall be Manatee County, Florida, U.S.A.
DISCLAIMER: Information presented on this Web Page or any other Web Page on Nationwide Protective Coating Mfrs., Inc. Web Site has been compiled by sources to be reliable, and is accurate and reliable to the best of our knowledge and belief, but is not guaranteed to be so.